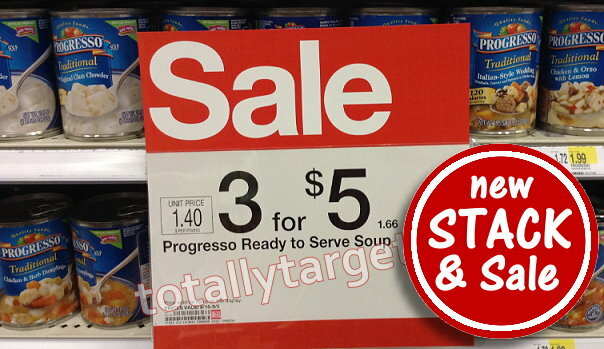 There is also an offer to save $1.00 wyb (3) Progresso™ products (excl Bowls) with SavingStar x9/30. And if you are maxed on your prints of the above mentioned MQ, there is also a $1/3 Progresso products on the Progresso site. Also to note – watch for bonus boxes containing 20% more product for the same price. 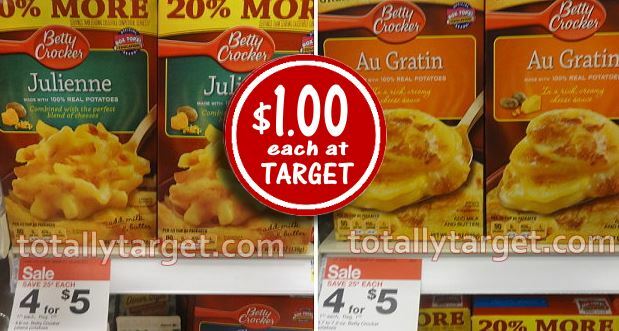 There is also an offer to Save 50¢ when you buy TWO (2) any flavor Box or Pouch Betty Crocker™ Potatoes (Excludes Potato Buds™) w/SavingStar x9/30. 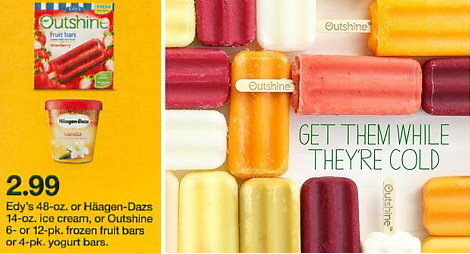 Haagen Dazs ice cream pints are also included for $2.99 and there is still a $1/1 Haagen Dazs Ice Cream coupon available to print if you have interest. 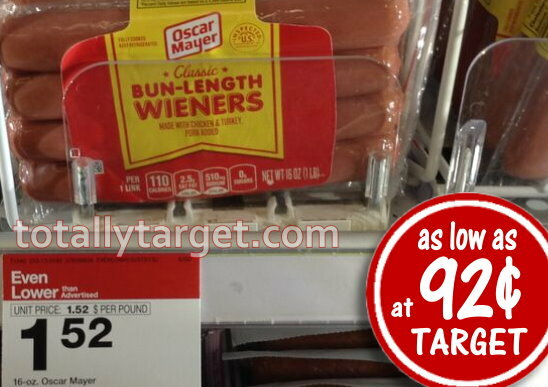 That nice coupon to save 75­¢ on any TWO (2) OSCAR MAYER Hot Dogs has reset, and we still have our Target cartwheel offer to stack. Prices can vary by region, but some stores sell the weiners for as low as $1.52 to make for a great deal…. If you haven’t printed it yet, that nice coupon to save 75­¢ on any TWO (2) OSCAR MAYER Hot Dogs is still available. 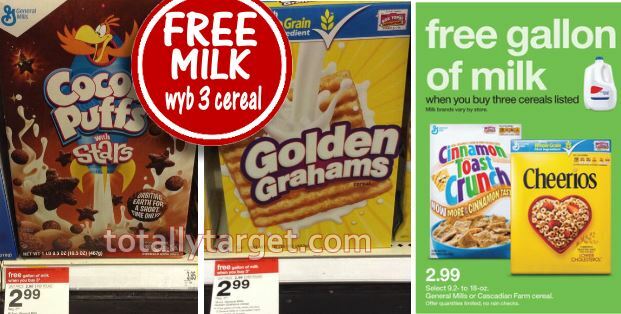 Even better, we have a new Target cartwheel offer to stack. Prices can vary by region, but some stores sell the weiners for as low as $1.52 to make for a great deal…. 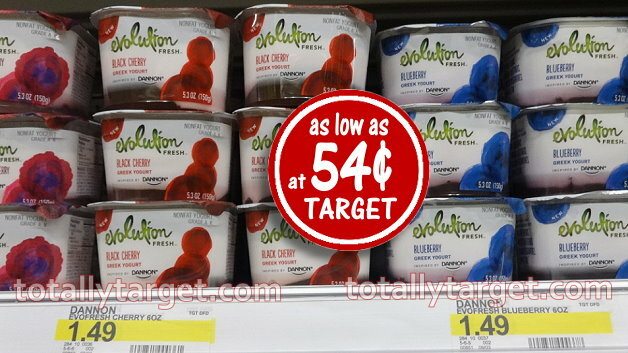 We have a new super-high-value Target Cartwheel to save 40% Off Starbucks Single Serve Iced Coffee Target Cartwheel x9/7. If you haven’t printed it yet- you can grab a manufacturer’s coupon to stack to save $1/1 Starbucks Iced Coffee HERE. These sell for $1.99 regular price, so .19 cents after stack! And if you haven’t redeemed it yet- there is also an offer to Earn up to $1 wyb Starbucks Iced Coffee 11 oz with the ibotta app to turn it into a moneymaker. *Rebates must be purchased after 8/25. * See the ibotta app for details. 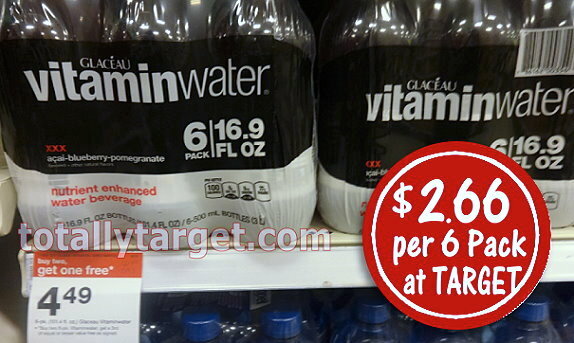 We also have an offer for a B2G1 FREE Glaceau Vitaminwater 6 pk 16.9 oz bottles at Target thru 9/5. 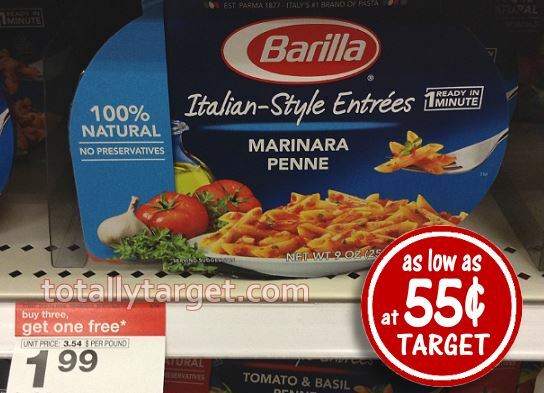 As always, special deals can be regional, but if you have this offer at your stores it makes for a nice deal with this new ibotta rebate…. If you are not familiar with the ibotta app, you can get rewarded with cash for buying select products at over 80 retail chains, restaurants and more nationwide. You can sign up HERE to get the app, and for complete details on how this great program works, you can check out my post HERE.